I write to send many thanks to you and your team for what was the best Passion4Hospitality to date. The service that we received from the events team was excellent. The catering was delicious, fresh and replenished seamlessly throughout the day and lunch time. We have had some excellent feedback from students, lecturers and our Institute Members and Fellows alike regarding the venue and the smooth operation of the event itself. (The Institute of Hospitality). Twickenham Stadium is the home of English rugby, seats an impressive 82,000 spectators and is the largest dedicated rugby union venue in the world. Steeped in history, the establishment was opened by Charles Henry Harrod in 1849 with humble beginnings as an East End grocer and tea merchant. After moving to Knightsbridge, the Harrods legend was born and has since remained one of the most distinguished names in the luxury industry where anything is possible. With a distinctive mix and match of designer and high street labels, Westfield London offers the ultimate shopping experience. 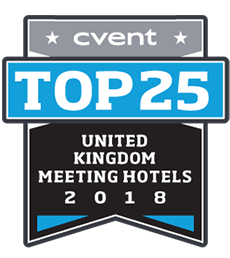 Under one stunning roof, we have more than 265 shops from over 15 countries – plus 16 brands that have never been seen in the UK before. The Hammersmith Apollo is a renowned venue for a wide variety of live music, comedy and performing arts. 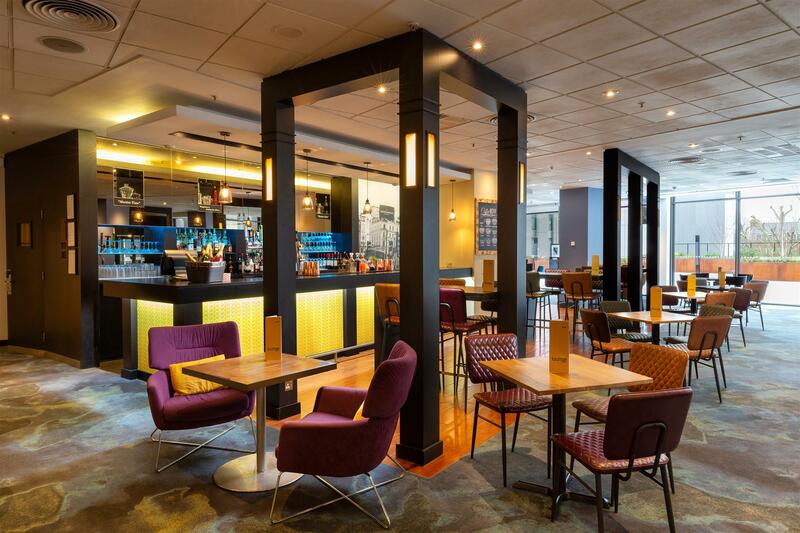 The Lyric Theatre offers an interesting alternative to London's West End theatre scene. Providing more diverse fringe acts with an opportunity to cut their teeth. By train: Olympia Station ( 1m/1.6km) By underground:Hammersmith underground station is adjacent to the hotel with access to the Piccadilly, District and Hammersmith & City lines ( 0.3m/0.5km) By plane: 25 minute drive from Hrathrow Airport By car: Leave the A4 at the Hammersmith exit and continue along Hammersmith Bridge Road to the large roundabout then turn left into Shortlands. The main hotel entrance and parking will be on your left -hand side. 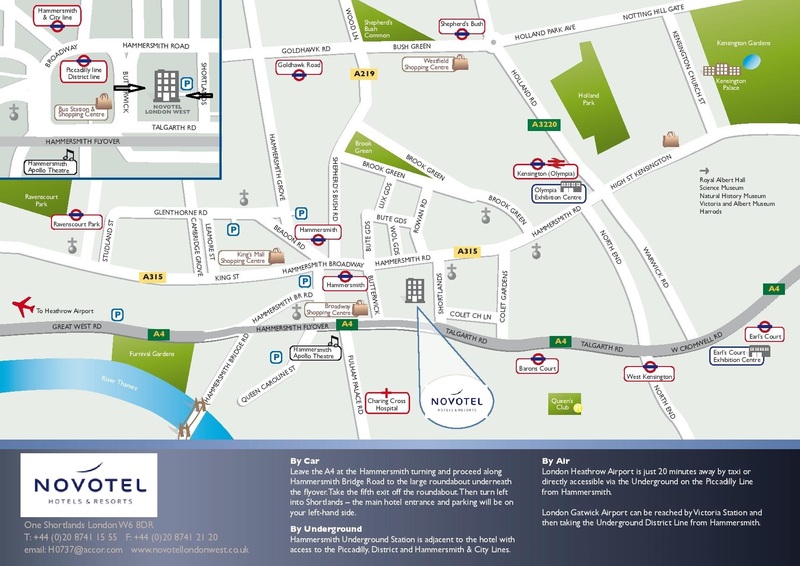 Novotel London West is located in the heart of Hammersmith, West London. 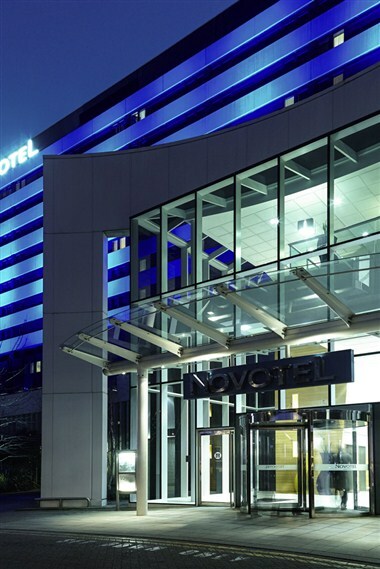 It is a 4-star hotel providing extensive M&E facilities to the International and European business community. 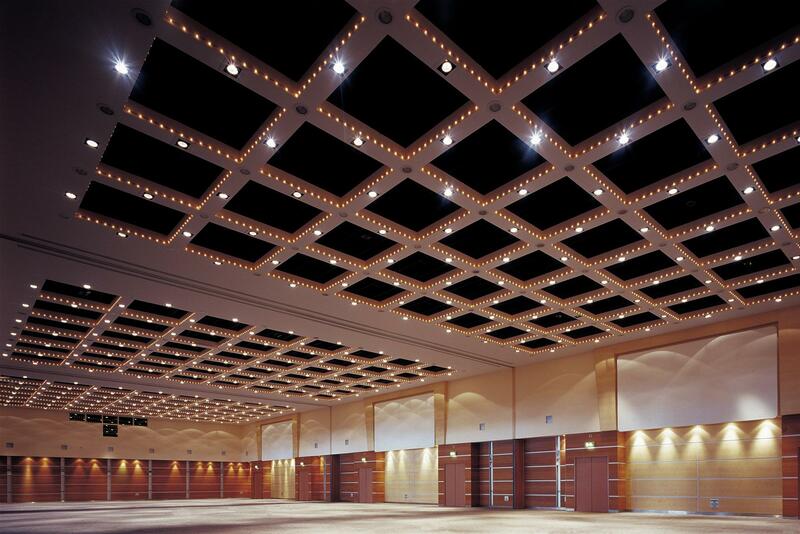 The venues self-contained Conference & Convention Centre offers flexible space for up to 2,000 and 33 meeting rooms over four floors make it one of London's most versatile event spaces. The Champagne Suite, pillar free, caters for 1,000 theatre-style, 650 diners or 2,000 for a reception. Of the 25-syndicate rooms the venue has, 17 offer natural daylight whilst the purpose-built Chablis Suite offers 1,360 sqm of exhibition space. A healthcare assessed venue, the hotel offers clients a tailor made service to suit their specific needs including two onsite Healthcare Champions. 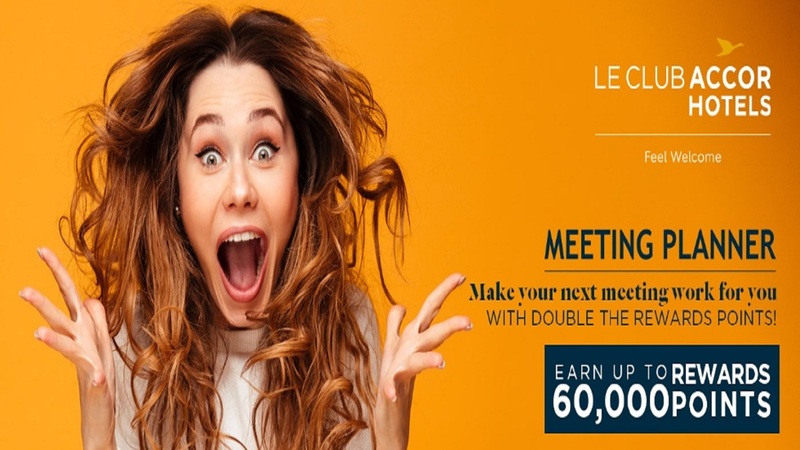 630 spacious and comfortable bedrooms with three superb dining options, 2 restaurants and a Lounge bar complement the hotels meeting facilities. Both restaurants serve the highest quality produce, Aroma buffet style and Artisan, A La Carte. 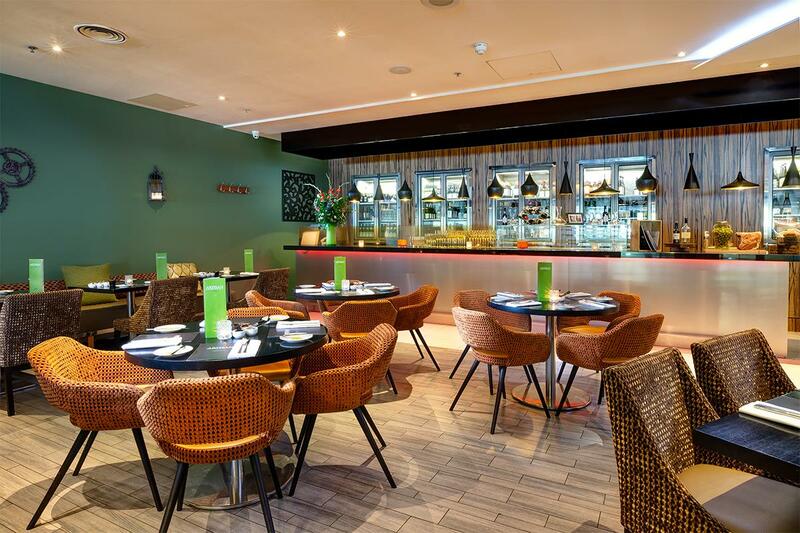 The Lounge bar with its relaxed and friendly atmosphere offers a comprehensive menu and an extensive array of exciting cocktails. Excellent transport links are on offer with three of London's main tube lines (Piccadilly, District and Hammersmith & City) a five-minute walk from the hotel and close to a number of popular shopping areas including Westfield, High Street Kensington and Harrods. 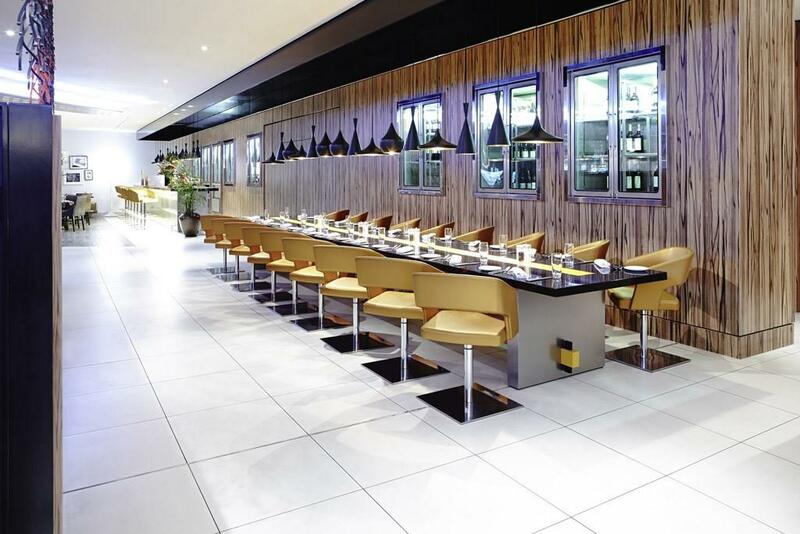 In addition to this, the hotel is very conveniently located for Heathrow Airport and major road/rail links. The dedicated events team deliver exceptional service within a professional and welcoming environment. 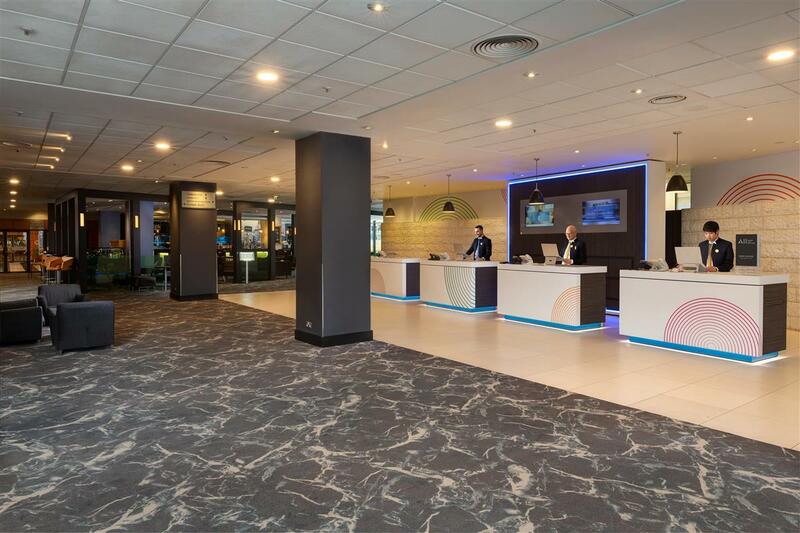 The hotel also provides complimentary iMac stations, Guest Relations services, chargeable car and coach parking, fitness facilities, complimentary Wi-Fi throughout and an onsite AV Company for additional support. 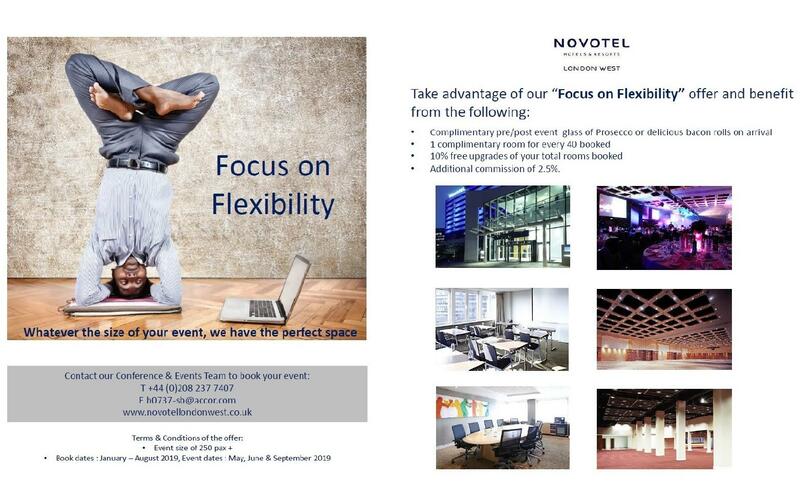 Novotel London West at a glance..